The cushion is ideal to use when you read in bed as it covers your entire back. 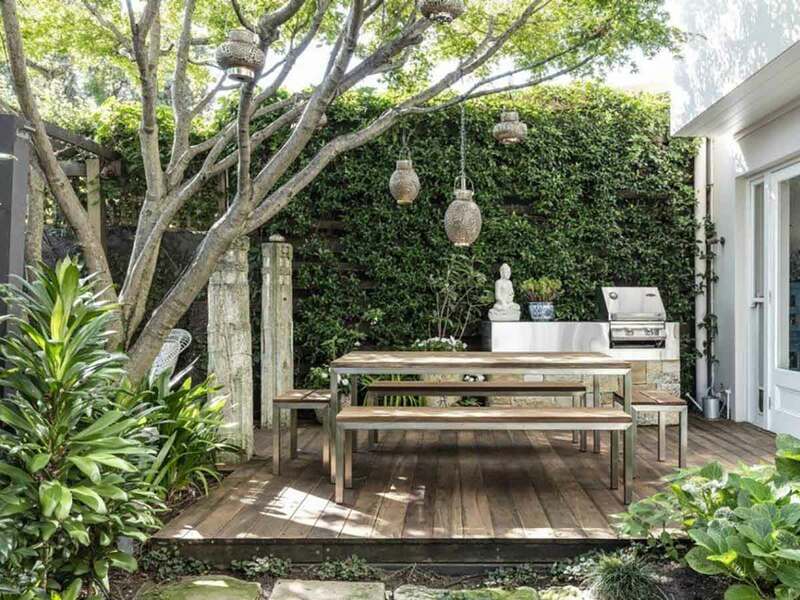 In these few cold winter months it’s about time to spent some time outdoors enjoying the nice winter breeze and fresh vegetation and know just the project that can give you a boost in the right direction: an outdoor bench which you can place in the backyard, the garden, on the patio or next to a fire pit. 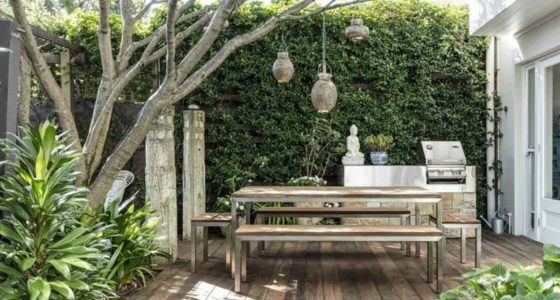 An outdoor bench is actually a great piece of furniture to have around all year round. But we thought we’d take advantage of the season changes to give you a bit of extra inspiration. 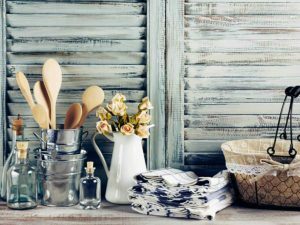 Before we get into details, we want to mention that pretty much all the projects on this list are inexpensive and easy to make and can be done using reclaimed materials. We’ll start with this colorful garden bench which was built using reclaimed pallet boards. First things first: you have to take apart the pallet and to line up the boards, after which you cut them all to size. For the frame you can use leftover wood from other projects or just go ahead and visit the lumber store. The most fun part begins only after you’ve put together the bench: that’s when you actually get to paint the boards. If you want to build an outdoor bench but you’d rather not use wood, an alternative can be to build a cinder bench. To get to a comfortable height you’ll probably have to stack the cinderblocks unless of course, you want it to be low and kid-friendly. You can add one more layer at the ends to create armrests. Attach the cinderblocks with industrial glue so they stay in place and your bench lasts longer. With the approach of nicer weather and summer just around the corner, the itch to spend more time outdoors comes on in a big way. Even if you don’t have a big back yard, a patio or deck can be just as relaxing and enjoyable. The question becomes how to style the space so that it’s functional and feels like a getaway just outside your door. Ideally, flexible enough to be a private retreat. For enjoying that morning coffee or a cozy area for your next little cocktail party. Have a look at these great patio decorating ideas. An enclosed, arbor-topped patio is just the ticket for entertaining. It’s so versatile because with a table and chairs it makes a sublime outdoor dining space. The wood-fired oven can also serve up some heat on chiller nights, creating a perfect place. And toast some marshmallows. A secluded garden patio. This garden is a delightful retreat from spring through fall. A stunning architectural glass wall automatically raises up to open the space to the great outdoors and the magnificent landscape. A minimalist concrete floor and rustic dining set are just the right combination to highlight the rolling hills surrounding the home. There is just something about feeling the grittiness of the sand between your toes and smelling the salt water in the air that seems to bring peace to the mind and soul. Nevertheless, we all know during the winter that may not be possible. Therefore, why not transform your home into the oasis of your dreams with just the right amount of décor. While many will think this can only be achieved through expensive décor, we are here to share that is not the case. 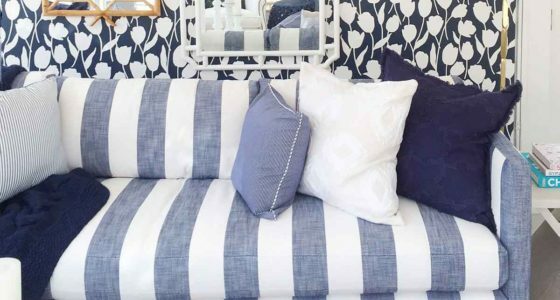 You can have your coastal dream easily created with these tips and tricks we will share below. Whoever said neutrals weren’t fun has never met a beach home in their life. 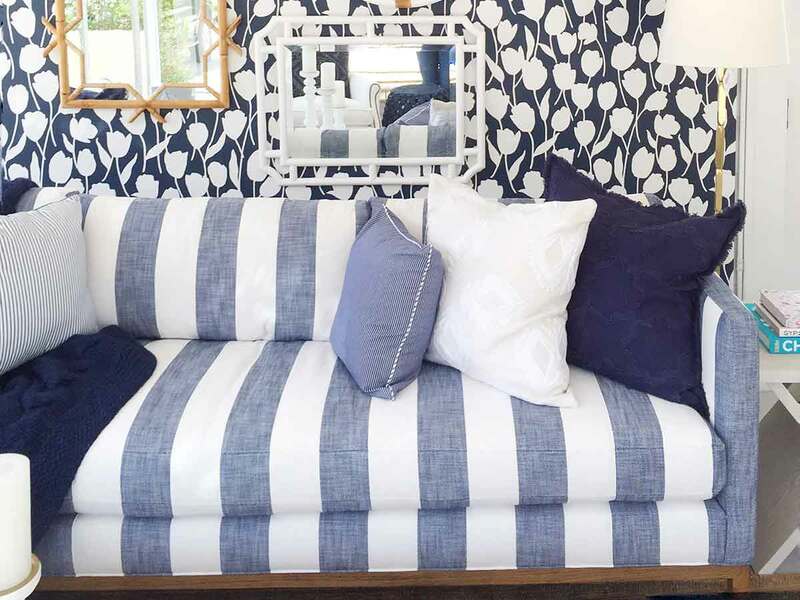 An all-white room near the beach is always a blissful idea, but in order to prevent it from feeling flat. 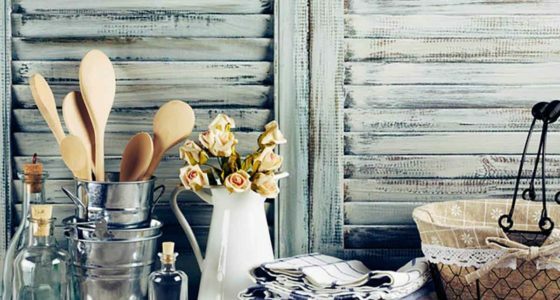 You want to add other neutrals that bring beauty and a sense of texture to the space. Work with hues of sand, browns, beige and off white. You want to ensure your display feels sort of like an extension to your living room, for that put together yet laidback aesthetic. Work within the scheme to put together a decor that makes sense and has a charming aspect to it. 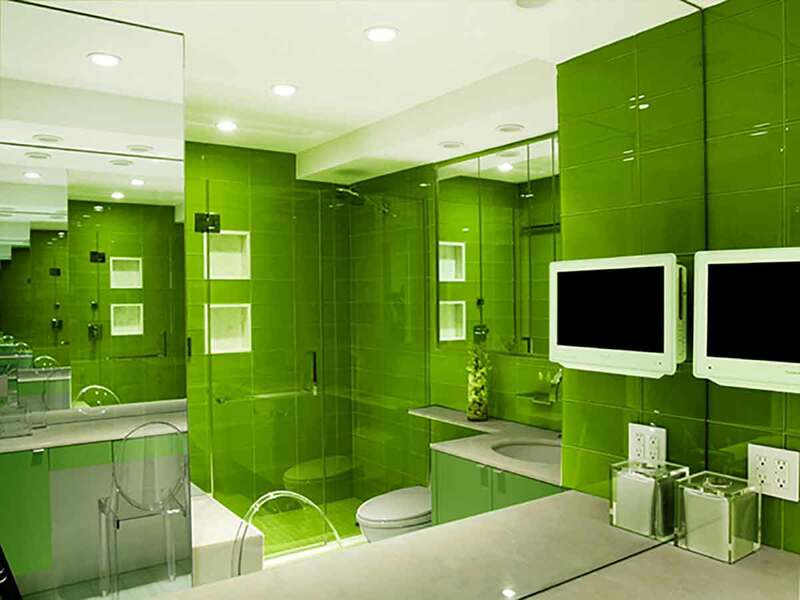 If you’re feeling okay, then take inspiration from these monochromatic bathroom designs and go for it! These examples are especially daring since the chosen hues are so nice – but it could work just as well with more subdued hues. 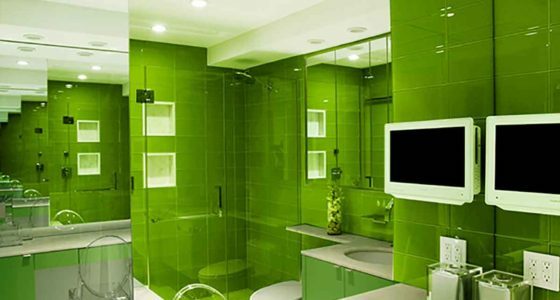 The picture of the green bathroom with lots of mirrors shows how creating some contrast by using white can add interest to the room. This is a good idea since monochromatic schemes can run the risk of being boring. So keep accent colors and neutrals in mind or use a variety in the tonal mix and incorporate some textures or shapes for contrast. On the other hand, the three other featured bathrooms are slightly different. They use a monotone monochromatic scheme. The same hue is used in the same consistent intensity throughout the space. Again, patterns and shapes should be kept in mind to avoid the boring factor, but the choice of colors here makes a strong enough statement on their own, so avoiding contrast features actually works. And don’t forget about lighting – it can also play a big role in achieving some depth in such a room. Accent/side table. Drawer provides storage. This contemporary accent table is a stylish focus or complement to any room. It’s a piece for any decor scheme. Find the perfect side tables for all the rooms in your home. The focus of any bedroom or family room. The accent table provides storage and style wherever you place it. 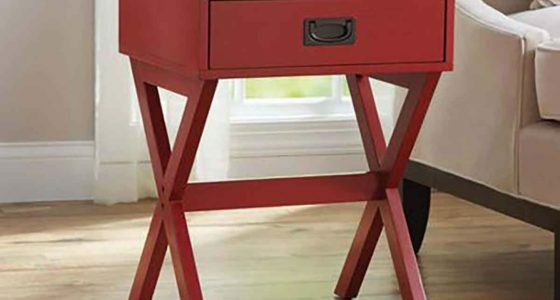 This X-leg accent table is an easy build. Make use of your place when working with a small room, it’s to achieve an effortlessly classic design that can outlast all the fashion trends. Accent/side table. Top of table is large enough to hold a lamp. Drawer provides storage for remotes, batteries and more. This X-leg table is a stylish complement to any room in your home. X-leg table with 1-drawer. 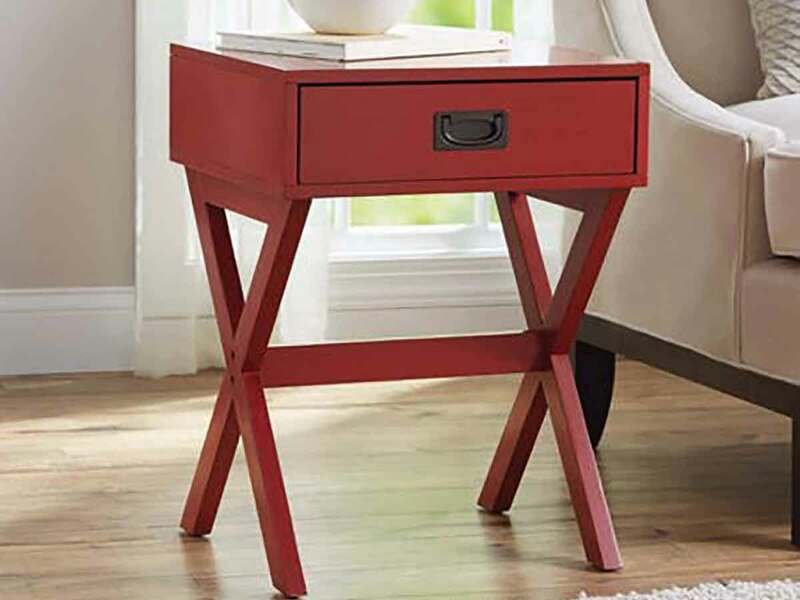 Featuring a functional storage drawer with a metal pull knob to store your odds and ends, this side table is conveniently coloured red to match any style in your home. An easy way to update your decor is to add some beautiful end tables. The X-leg table is very stylish and you can add to any room. This side table with criss cross legs comes in different sizes. 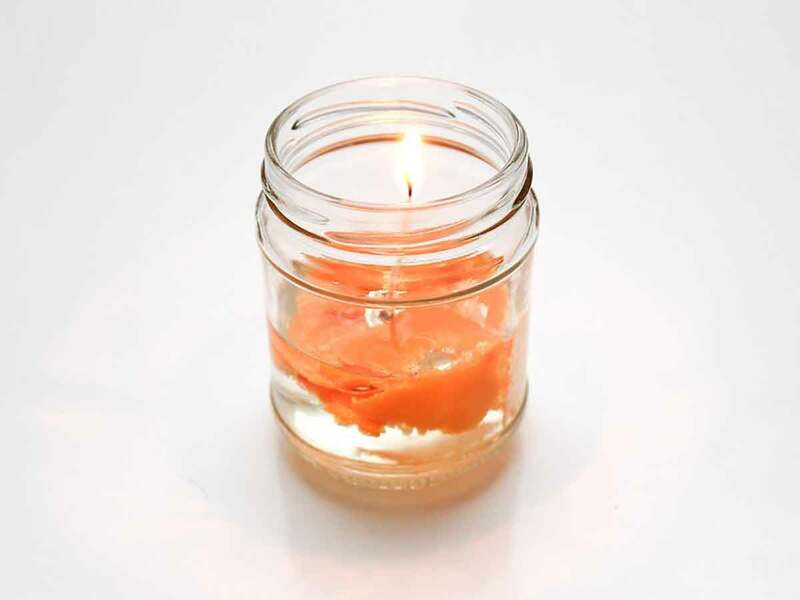 Jar candles are a great way to recycle old jars. They can be used outdoors or indoors, and look great lining the pathway leading up to your home. 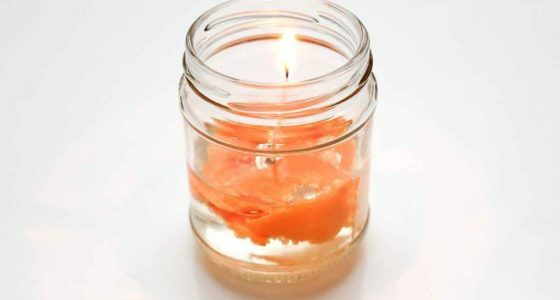 The most popular mason jar candle is made with wax, but oil-filled jar candles are also popular. Secure the wick to the bottom of your jar. You can reuse jars from jams. If the glass is too thin, it may shatter. Fill your jar with natural, decorative items. Fill the jar with water until it is 1 to 2 inches (2.54 to 5.08 centimeters) from the rim. Pour in a ¼-inch (0.64-centimeter) layer of vegetable oil. Consider mixing some essential oils into your vegetable oil first. Lemon and sweet orange are all great choices. Assemble your floating wick. Place the floating wick on top of the oil layer, and light it. Purchase your floating wick from a store or online. The candle will burn for about 2 hours. When you want to extinguish it, simply place the jar lid on top. Eventually, the wick will burn completely. When that happens, simply insert a new one; the waxed disks can last much longer, and do not need to be replaced as often. Fresh fruit and flowers will last about 1 week in the water. A complete remodel isn’t needed to make an impact. With just a few small changes, you can have an upgraded bathroom in a weekend. We’ll show you how in six easy steps. 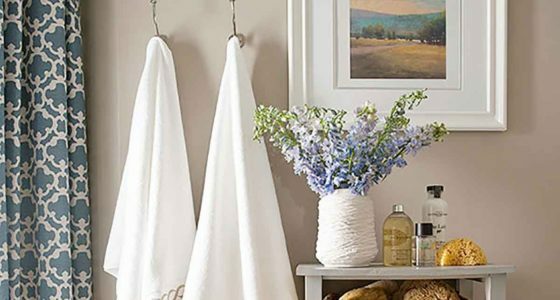 A fresh weekend bathroom makeover will take your bathroom from blah to beautiful in just two days. 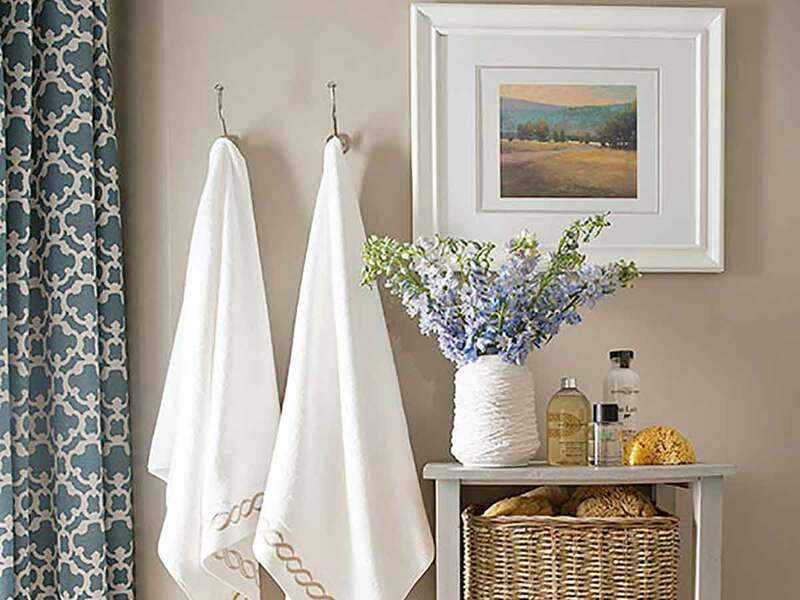 Learn how to make over your bathroom with easy updates. This half bath had brown linoleum flooring, an old oak vanity, and outdated fixtures. To turn it around, this weekend bathroom makeover needed a new sink, stylish shelves, and a fresh coat of paint. The homeowners wanted the windowless powder room to feel light and bright for guests. To add dimension to a small half bath, the homeowners installed board-and-batten wainscoting to the walls. Above that, simple mosaic tiles connects the bright white trim to the beige walls. A framed piece of art ties the bathroom colors together. 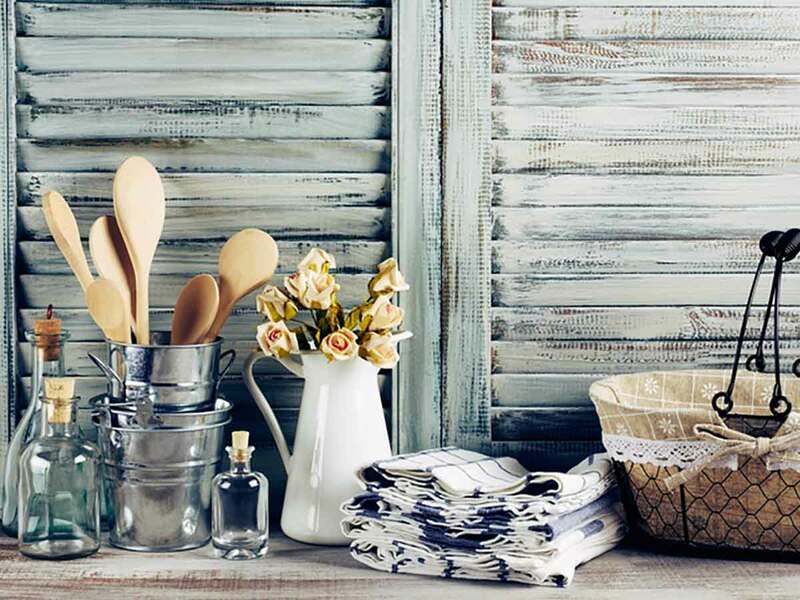 a driftwood-gray organizer housing large baskets fashion a stylish station for bathing necessities. It’s also a great place to store hair straighteners and curlers with obnoxious cords. 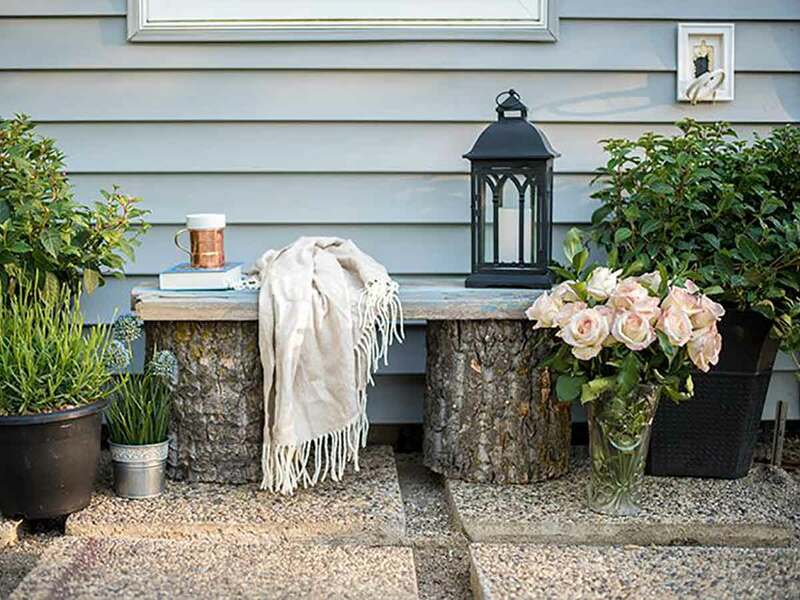 A garden stool and pretty artwork combine fashion and function. DenizHome is where style lives. It is the ultimate place to find furniture which suits your home, your personality and most of all you. Eclectic furniture combines design elements or particular styles from different time periods and different origins within a single piece. 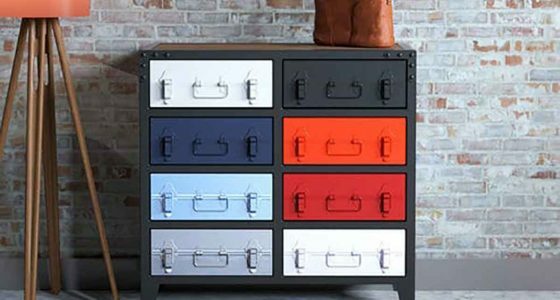 About Drawers in Multi-Colour Polish: Bold and bright colors are hallmark feature of metal a range of furniture which is made with raw wood, sheet metal and metal rods painted or powder coated in vibrant colours. Organize your workspace and home with storage drawers. Fed up searching for paperwork or the stapler? Drawers give all your stuff a home. They come in lots of styles and sizes to suit wherever you want. Check out the drawers – they are extra high quality and even tested for office use. Keep your desk clutter-free and your supplies organized. This helps you organize and store smaller items inside your drawers. A clean look that’s easy to like and mix with other styles, either supporting a desk or standing alone. You can place it in the room – all sides are just as beautiful. Drawer stops prevent the drawers from being pulled out too far. Can be placed anywhere in the room because the back is finished. 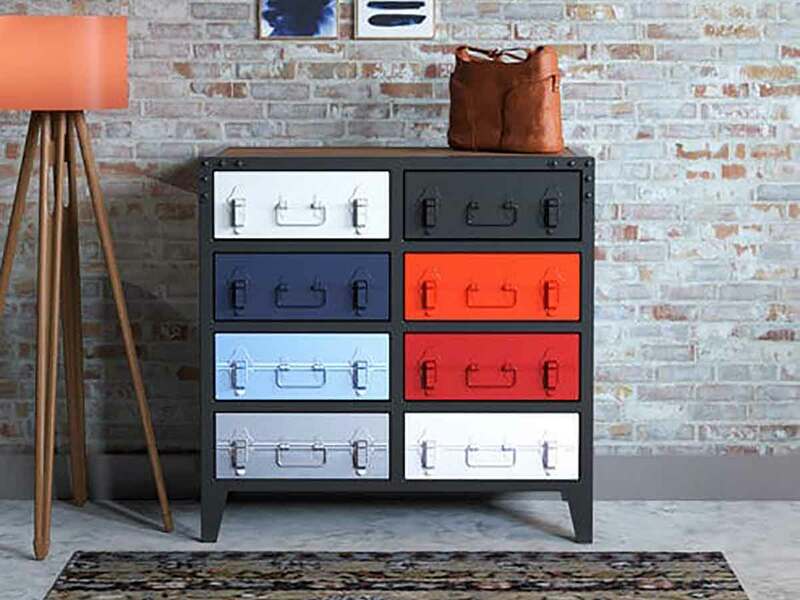 Drawers makes it easy to sort and store important papers. Good to know Plastic bumpers for holding the table top in place are included.